I was visiting a friend when I accidentally looked in her magnifying mirror. Oh my god, why didn't anyone tell me? and any other rogue hairs that might sprout up in random places. So I tested various solutions. I tried the highest-rated woman-scaping tools on Google and Amazon, but they were disappointing. I borrowed some, bought a few, and returned the ones I didn't like. I refined a list of features I wanted in a trimmer. It doesn't have to be designed for women. In my experience, items marketed to women are less sturdy, more expensive, and too pink. A long-lasting and easily rechargeable battery is important. I have both fine and coarse hair, and the trimmer should handle both easily. I need precision for when I'm tidying up my eyebrows. Strength is important for touching up those thick winter hairs on my legs. It should not irritate sensitive skin. It should cost less than $40 and shouldn't require expensive additional purchases. Are You Paying the Pink Price (aka the Lady Tax)? Women pay up to twice as much as men for identical or lesser products, according to numerous studies and consumer reports. Would you pay double for a pink razor? Of all the trimmers I tried, my boyfriend's Philips OneBlade worked the best. Rechargeable, and it holds its charge for a good length of time: 45 minutes of trimming after an 8-hour charge. You can shave dry or wet. Even the handle is water-resistant, so it's easy to rinse after use. Trims, shaves, and edges hair of any length or texture. 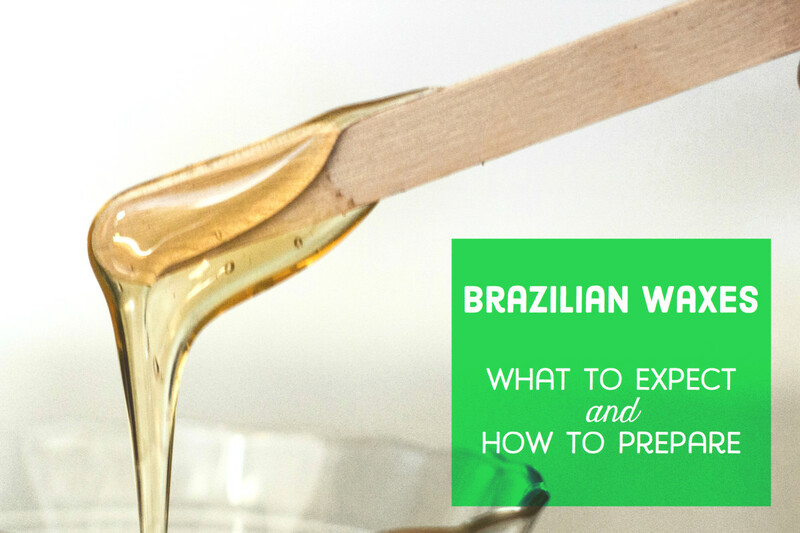 Use it on your most sensitive parts: against the grain or with it, it works gently both ways. The blade is small enough to get into every nook and cranny. They say you have to replace the blade every 4 months, but I've been using mine every two weeks or so for a year now and it still works fine. The handle is elegant, ergonomic, and not too bulky or heavy. Works wet or dry. I use a razor and only use the trimmer for touch-ups, but I guess I could shave with it, too. You can return it after 45 days if you don't like it. It has a 2-year warranty. It's not pink. It only comes in this neon green color. I like it, but you might not. I can't tell which trimmer is mine and which is my boyfriend's. I think he's used mine before, and vice-versa. I figure if we're swapping spit, it doesn't really matter, but you might feel differently. I don't want a really close shave, so this trimmer works great for me. If you have issues with stubble, you might try using it wet and pressing down harder. Although the blades do last a lot longer than the manufacturer claims, you will eventually have to shell out some more money. A two-pack of replacement blades costs about $24. The instructions warn not to use it on your pubic area, but I do and it works fine. I suppose if I were doing some serious woman-scaping, I'd choose a razor or some other tool. It came with trimming combs, which I don't use. 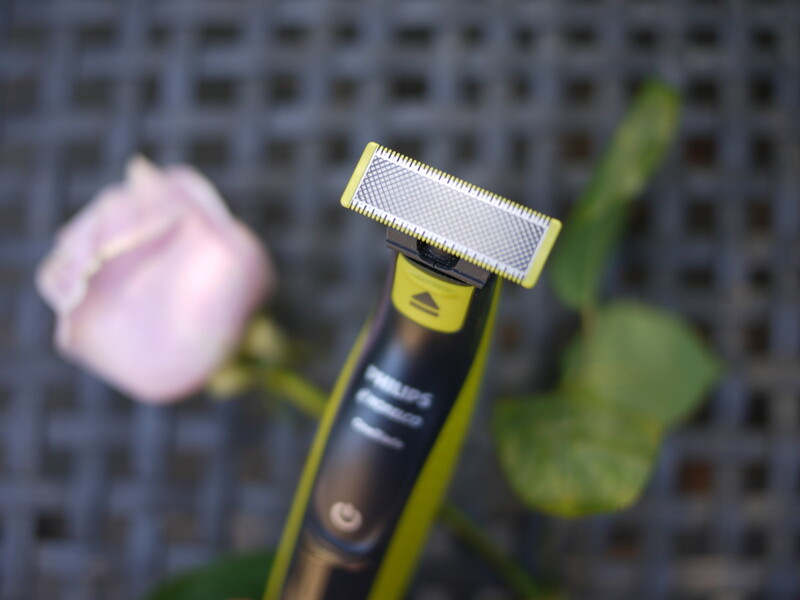 Some of my hair is extra fine and my skin is prone to skin bumps, acne, and irritation, so I use a trimmer instead of a razor when I don't want a shave that's too close. 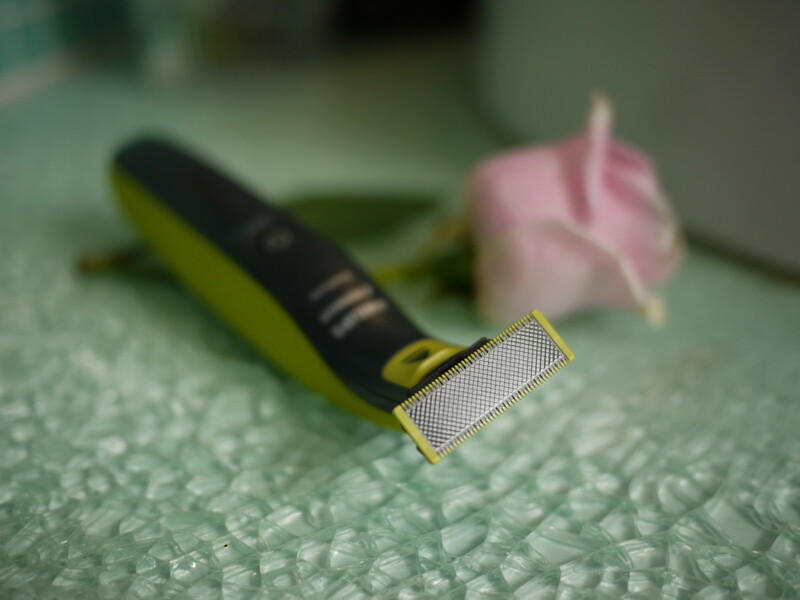 The Philips SatinShave Advanced BRL140 Women’s Electric Shaver and the Panasonic ES2207P Ladies 3-Blade Razor with Pop-Up Trimmer were both too big and bulky, and their spinning blades were difficult to work with. The Wahl Pure Confidence Women's Personal Trimmer & Grooming Kit's blade grabbed and pulled my hair, and there were just way too many accessories. Philips HP6376/10 Bikini Perfect was too expensive, and the battery was too weak. 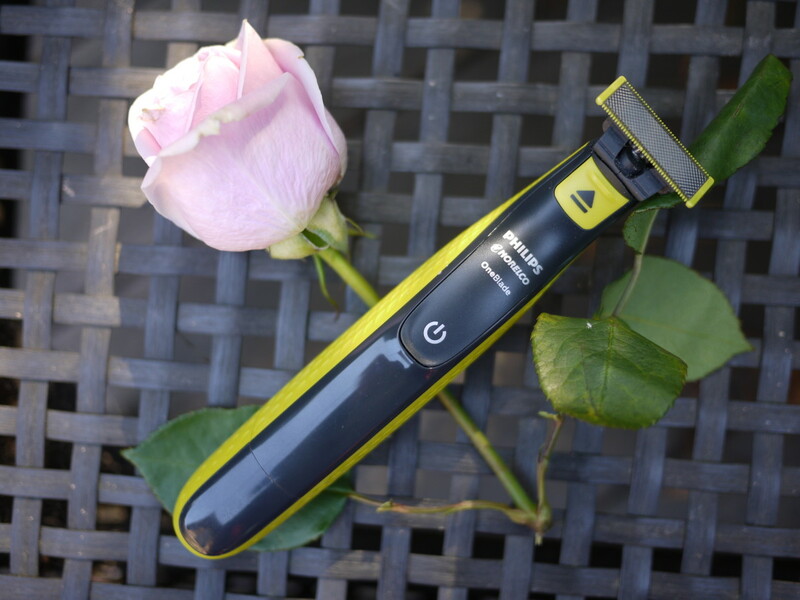 The Cleancut PS335 T-Shape Personal Shaver worked fine but it was not rechargeable. Overall, I found that the trimmers marketed to women were just poorly designed. The manufacturers seemed to think I wanted cuteness and curvy lines rather than a clean, close, powerful, dependable tool. 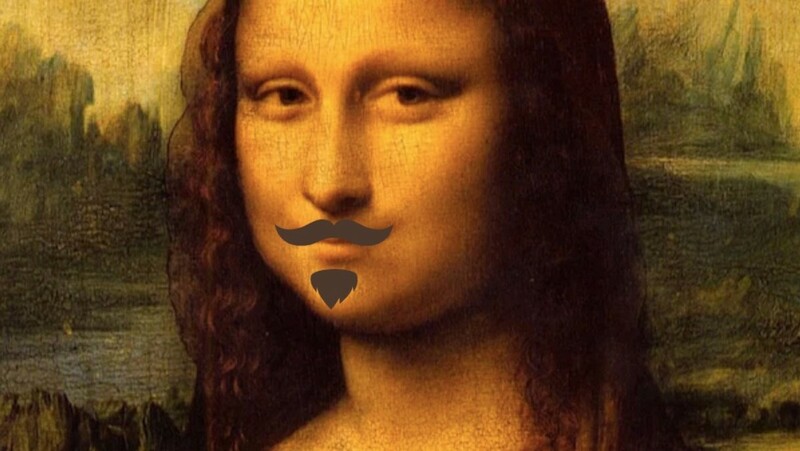 Estimated costs for removing facial hair. Sudden hair growth in new places is a side-effect of menopause. As estrogen levels wane, testosterone causes hair retention patterns similar to a man's. So don't be surprised if you're sporting a mustache one day! The Pink Tax: Why Women's Products Often Cost More by Susan Johnston Taylor in U.S. News & World Report, Feb. 17, 2016.